San Diego erased a three-goal first period deficit with three unanswered goals and earn a point in a 4-3 overtime loss to the Manitoba Moose at Bell MTS Place. 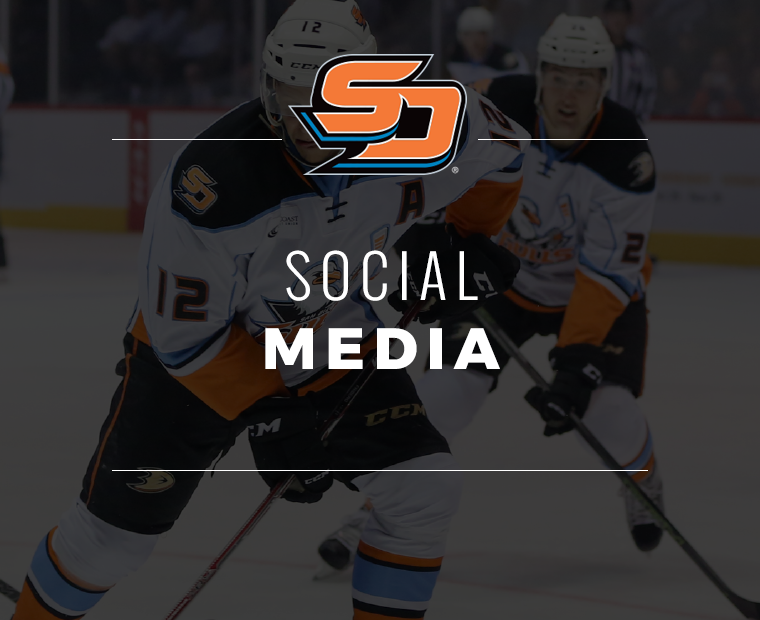 Kiefer Sherwood scored a shorthanded goal to tiethe game and force overtime and gain a point to conclude a three-game road trip with five of a possible six points (2-0-1-0). San Diego has picked up standings points in four straight road contests (3-0-1-0) in addition to 19 of their last 23 road games (14-4-3-2). 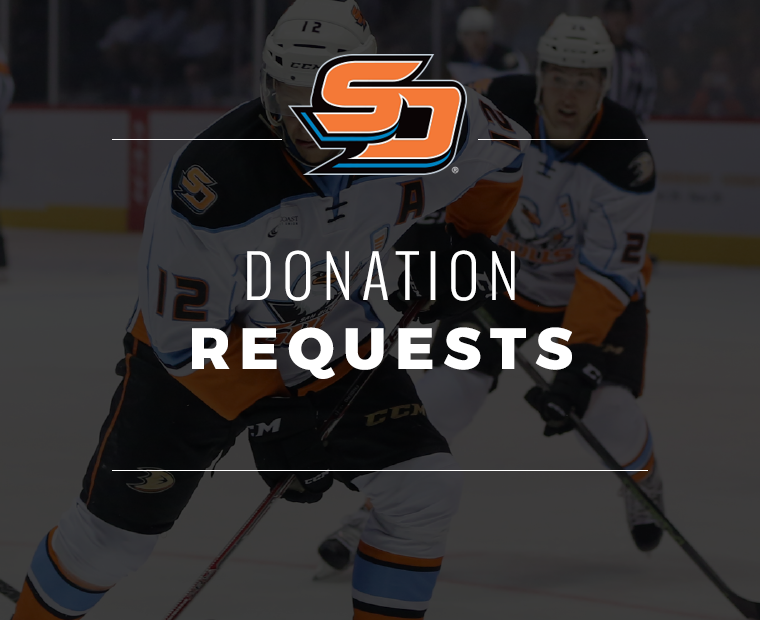 Kalle Kossila and Ben Street each scored goals eight seconds apart at 18:50 and 18:58 of the first period respectively with Sherwoods goal extending the game past 60 minutes. The goals in a span of eight seconds marked the fastest two goals scored this season, surpassing the previous mark of 11 seconds set by Chase De Leo (14:07) and Kiefer Sherwood (14:18) of the third period on Feb. 13 at Colorado. "Our team, we have a never-quit attitude so it doesn’t matter the score," said Sherwood. "I don’t think the score should dictate how we play. We know that if we stick to our systems and we can roll four lines, we have the talent and the work ethic to get things done." 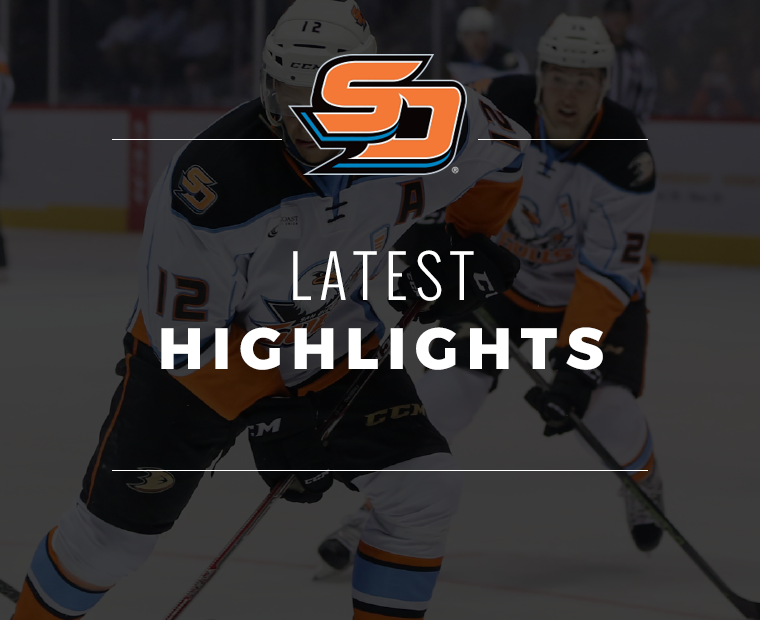 In overcoming the three-goal deficit, it marked the third time this season the Gulls have trailed by three goals or more to earn a point after trailing 3-0 at 14:38 of the first period (also Feb. 13 at Colorado; trailed 4-1 at 14:18 of the second, lost in OT 5-4 and Oct. 26 vs. Stockton; trailed 4-0 at 15:51 of the first, lost in a shootout 5-4). 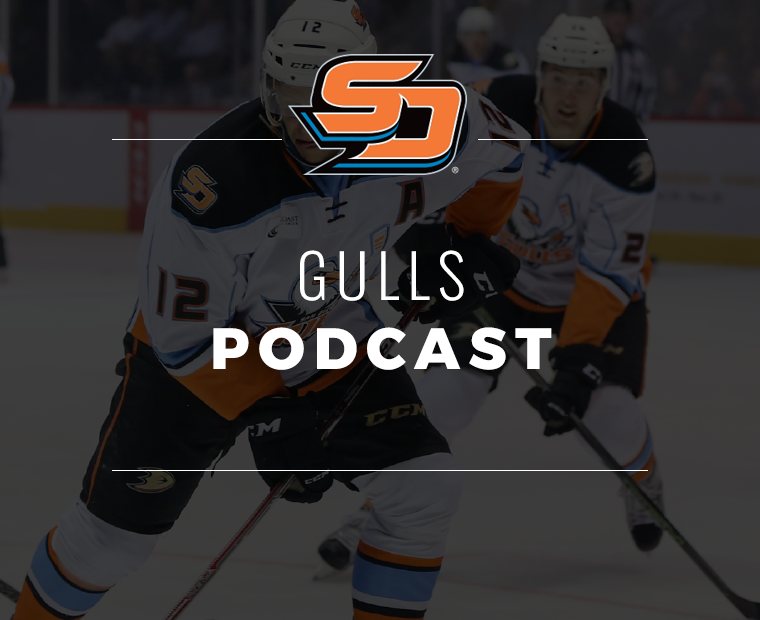 "Being down 3-0 early in the game like that and being able to come back and tie it with some good special teams," said Gulls head coach Dallas Eakins. "Our power play chipping in and our penalty kill continues to be strong. I think they were opportunistic and those first couple going in early is usually tough to recover from. I give those young men a lot of credit, they dug their heels in and stayed with it." Manitoba got off to an early lead as Ryan White found the puck in the Gulls zone and fired a wrist shot past San Diego netminder Kevin Boyle’s blocker from the top of the slot. The unassisted score came 2:05 into the game and marked White’s third goal of the season and second in as many games against his former team. Another former Gull, this time Logan Shaw, added a goal 3:32 later, doubling Manitoba's lead on an impressive individual effort. From deep in his own territory, Shaw brought the puck through the neutral zone, skated up the boards and around the back of net to wrap it around and in past Boyle for his 25th goal. Now the leading goal scorer for Manitoba, Shaw has scored four goals in four games against the Gulls since joining the Moose in November. After the second goal against, San Diego Jeff Glass came in relief of Boyle just 5:37 into the game. Tempers flared later on in the period as Corey Tropp dropped the gloves with JC Lipon following a scrum near the Manitoba bench. Each were given five minute majors, but Manitoba seemed to gain some momentum from the altercation. Less than a minute after the fight, the Moose scored their third consecutive goal of the period. A breakout pass by Felix Girard resulted in a scoring chance for White. While White did not capitalize on his first shot, his second rebounded to Cameron Schilling, who had nothing an empty net to tap the puck in at the 14:38 mark of the first period for his fourth goal. With everything seeming to go Manitoba’s way, the Gulls were in need of a break. They got one as Justin Kloos drew a tripping minor on Jasen Harkins to give the Gulls their first power play of the game. Back-to-back cross ice passes between Sam Steel and Kossila found their way through multiple defenders and left Eric Comrie down and unable to cover the net. 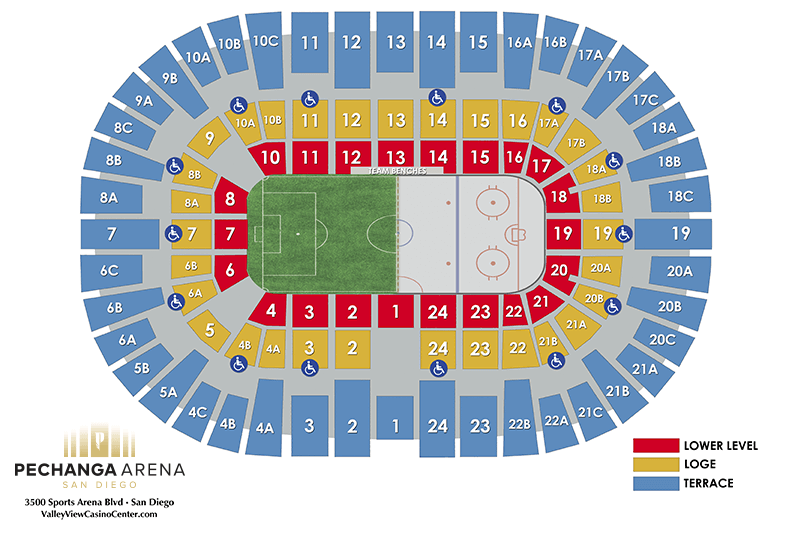 Kossila released a shot from near the boards by the goal line and got San Diego on the scoreboard with a power-play goal. The power-play marker, scored with 1:10 left in the opening period, marked Kossila’s 13th goal of the season and 50th of his career. Dotchin added an assist coming off his first ever two-goal performance this past Saturday against Manitoba, extending his career high point streak to four games (4-1=5). 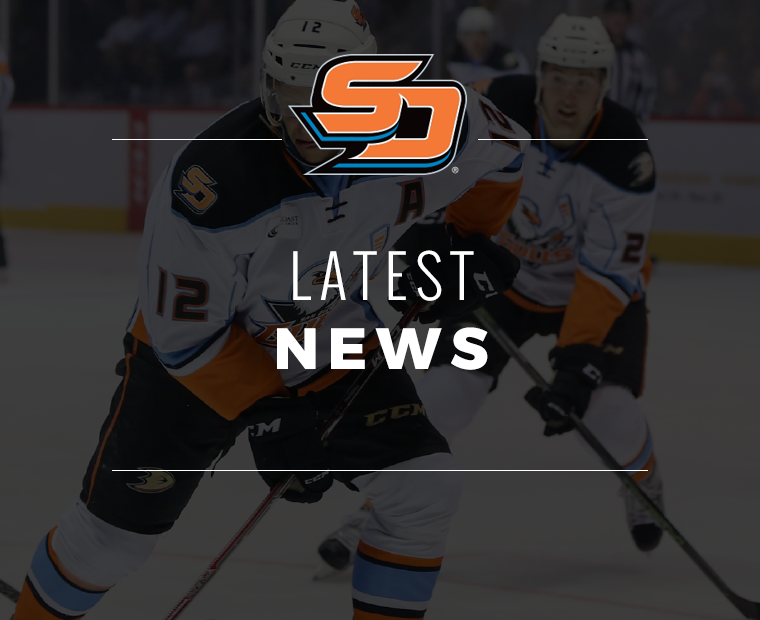 The Gulls took that momentum and ran with it as it took just eight seconds from puck drop for San Diego to score again. Ben Street won the faceoff forward, Kiefer Sherwood took the puck with his shot ringing off Comrie’s helmet. Chase De Leo threw the puck back at the net after collecting the rebound, but Street intercepted it, took it around the net and made a diving effort to cut the lead to a single goal. With his team-leading 29th assist, De Leo extended his point and assist streak to three games (0-4=4). The goals by Kossila and Street came just eight seconds apart at 18:50 and 18:58 of the first period respectively. The goals in a span of eight seconds marked the fastest two goals scored this season, surpassing the previous mark of 11 seconds set by Chase De Leo (14:07) and Kiefer Sherwood (14:18) of the third period on Feb. 13 at Colorado. During the second frame, the Gulls drew two more power-plays to give themselves a full minute of a five-on-three power play. Manitoba forward White gave himself a shorthanded breakaway in hopes of gaining his third point of the night, but Glass denied him with a kick save. Although San Diego gave themselves a couple of solid scoring chances, they were unable to tie the game on the man advantage. As the second period was nearing an end, Sam Carrick was sent to the box on a tripping call. 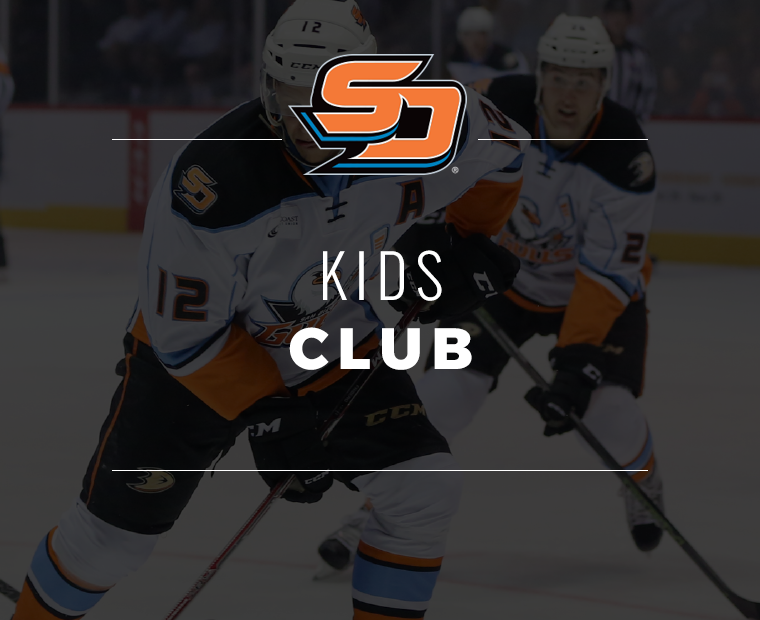 San Diego would gain their 28th straight penalty kill, continuing their club record that began on Mar. 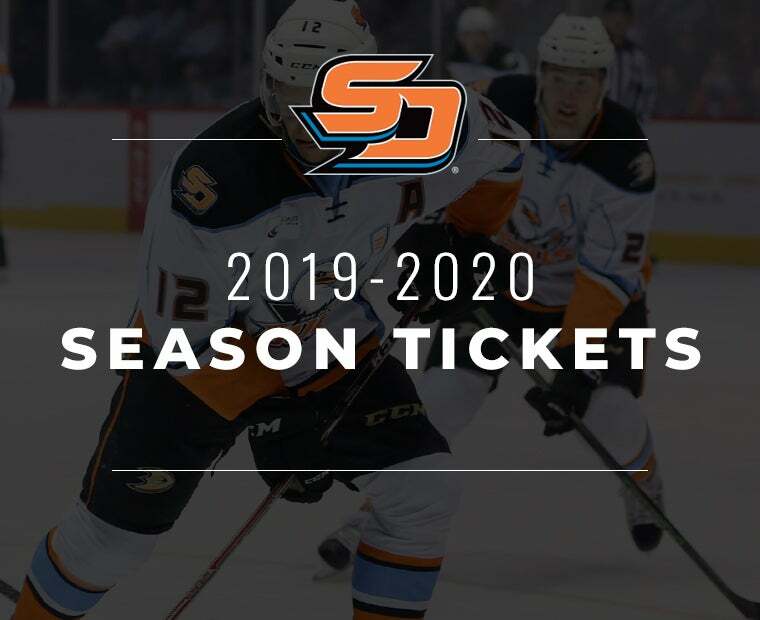 1, 2019 at Stockton, spanning eight games. The score at the beginning of the second period would carry over to the third as the Gulls began the final frame trailing 3-2, but outshooting the Moose 27-19. In the third and final frame, Patrick Sieloff was whistled for delay of game as his clearing attempt accidentally wentover the glass. 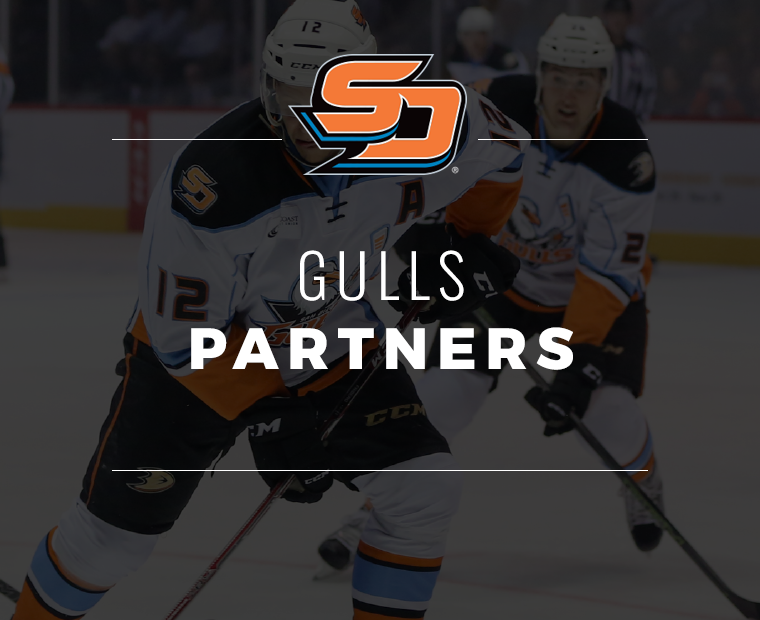 In addition to stopping their 29th consecutive power play, the Gulls added a shorthanded goal. Kloos intercepted a Manitoba pass and quickly dished it to Sherwood for a two-on-one rush. Electing to shoot, Sherwood snapped a shot past Comrie’s blocker at the 9:36 mark of the final period to erase the three-goal deficit and tie the game. "It’s not the start we wanted, but I think it says a lot about our group, the way we responded," said Sherwood. "It’s a game of inches and it could’ve gone either way, but I think there are positives to take out of this one." Gaining an assist earlier on the Street goal, Sherwood picked up his second career multi-point game while his fifth goal of the season pushed his goal streak to three straight games (3-1=4) in addition to 12 points his last 13 games (5-7=12). With Dotchin in the box late in the third, San Diego killed Manitoba’s third and final power-play opportunity of the game, pushing the club record to 30 consecutive successful penalty kills. The game was forced to overtime and nearly a shootout, but Kristian Vesalainen was able to cycle the puck with Shaw in the offensive zone, fight off some defensive pressure and careen to the net from the goal line and put the puck through Glass for the game-winning overtime goal. 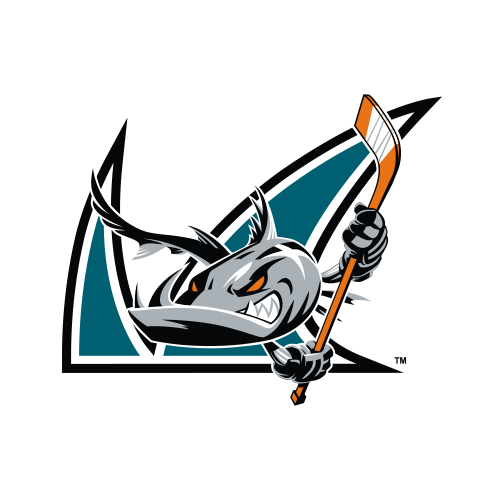 Glass stopped 25-of-27 shots in 59:11 of relief of Boyle but helped the Gulls earn a much needed point that vaulted them into second place in the Pacific Division with 71 points. "Dallas definitely leads it, but our leadership core and it trickles down to the first-year guys," added Sherwood. "If we can continue that mentality, then hopefully we can end the season on a strong run and keep that push going into playoffs." 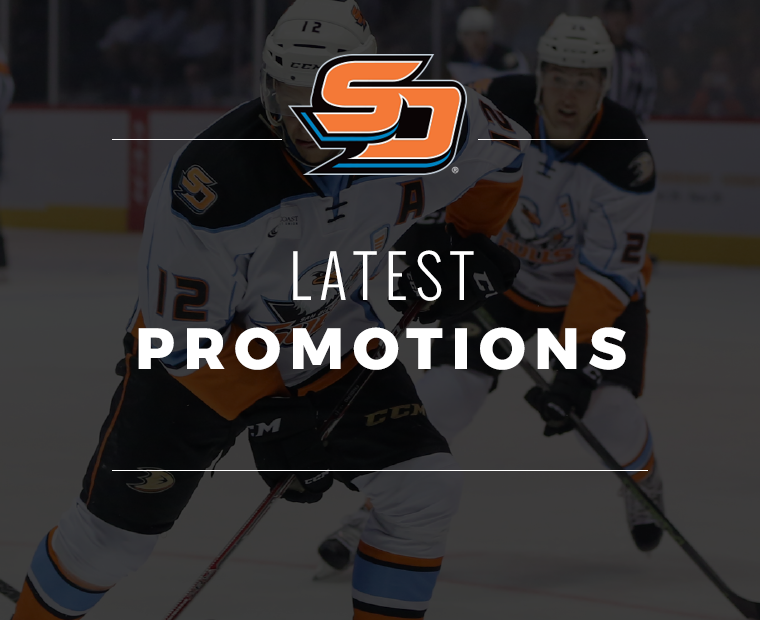 The Gulls will return to San Diego to close out the month of March with a four-game homestand beginning on Saturday, Mar. 23 vs. Ontario (7 p.m.). 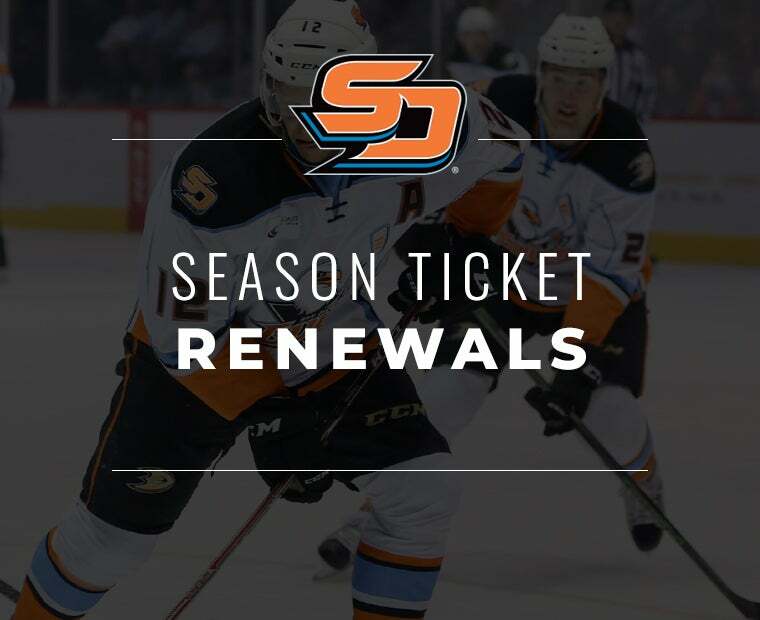 Ontario will face the Bakersfield Condors at Citizens Business Bank Arena on Friday, where a regulation loss would all but eliminate the Reign from the Calder Cup Playoffs. 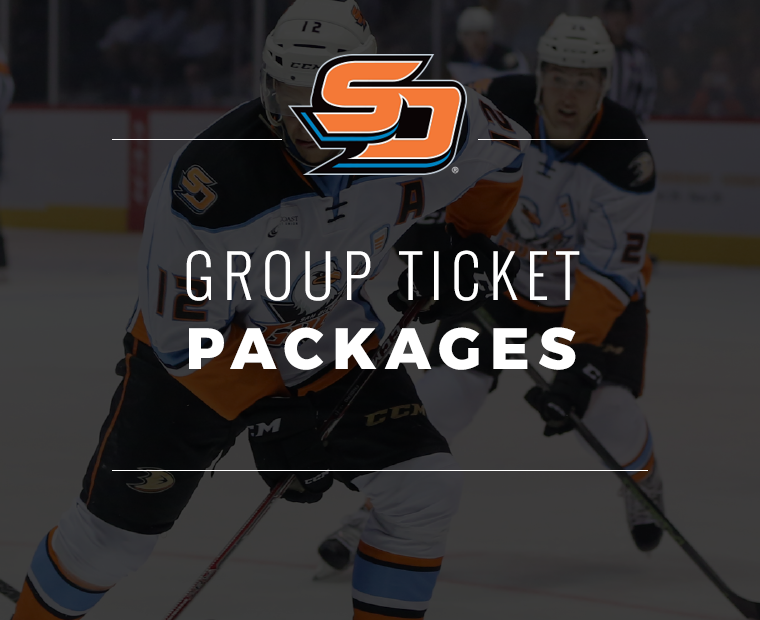 The homestand will also see visits from San Jose (Mar. 27), Bakersfield (Mar. 29) and Stockton (Mar. 30).